Enjoying wine is great because it’s accessible to lots of people. Unlike in the past, you don’t have to spend a lot of money to find a good wine. If you’ve got $20 to spend on wine, you can buy a good bottle. You can easily find your favorite kind — whether you like reds, whites, roses or sparkling wines — without breaking the bank. Here are some of our picks for great wines that you can get for under $20. This full-bodied cabernet sauvignon brings fruity flavors of dark cherry, blackberry and plum. Aging the wine in oak barrels used for Kentucky Bourbon gives this red hints of spice, vanilla and caramel. This wine pairs great with a hearty meal, like a rib roast or vegetable tart. Experience flavors of green apple, pear and white peach in this smooth white. Those fruity flavors are augmented with traces of citrus honeysuckle and tropical melon, as well as hints of vanilla, caramel and oak. A chardonnay pairs great with a lighter meal, like fish. Cook salmon steaks with a light dill sauce for a great dinner with your Storypoint Chardonnay. This dry rose will bring a variety of flavors. On the nose, you’ll get hints of red currant and pepper, as well as sweet citrus. Once you take a sip, you’ll find traces of strawberry, peach and tangerine. It’s a great wine to sip in the summer. A great pairing with this wine is a savory souffle or quiche with ham or mushrooms. When you drink sparkling wine, you probably typically have a white. Try something more unique with this sparkling red. The Roscato Sparkling Sweet Red has fruity scents of cherry, blackberry and raspberry. Pair this sparkling red with food that has just as intense flavors. Some well-seasoned, juicy roast pork and mushroom dishes will pair very well with this wine. This Italian moscato has strong notes of peaches, rose petals and peaches. Once you have a taste, you’ll get a healthy balance with a final taste of apricots. A Moscato is not the best wine to serve with an entree. Instead, sip it during brunch or along with a savory dessert. A French rose with scents of red berries and white peaches and a refreshing lightness are what make this wine a great pick. When you’re meeting a group of friends for a fun evening together, bring this wine to guarantee a good time. You can pair this rose with your choice of grilled or broiled fish, like rockfish or red mullet. 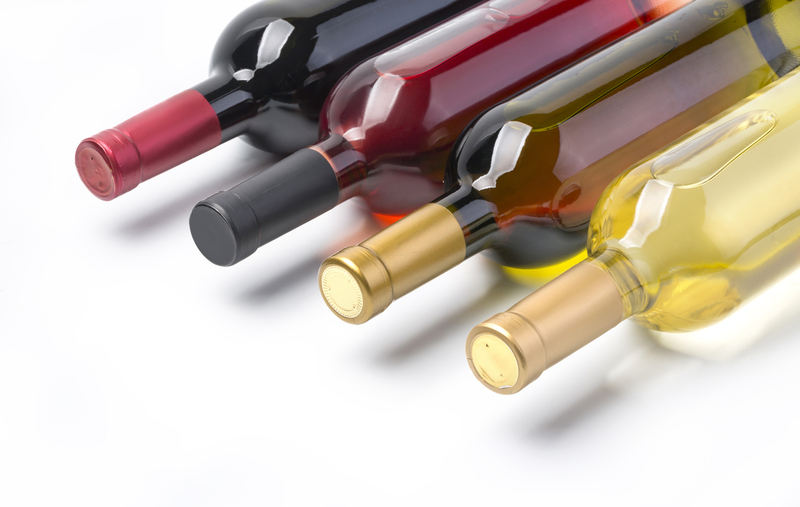 At Marketview Liquor, we want to make it easy to find the perfect wine. If you’re shopping on a budget, that doesn’t mean you have to sacrifice quality. Browse our wines priced between $10 and $20, and you’re sure to find a good wine for under $20!